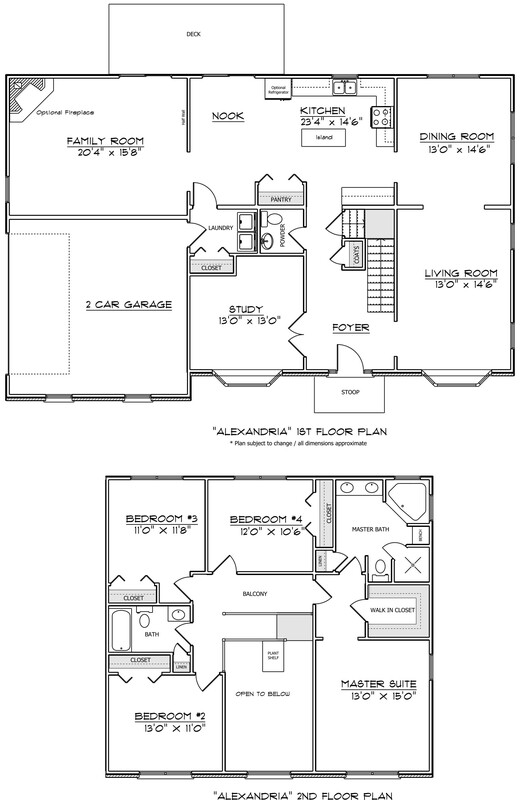 Single Family Home – 2,750 Sq. 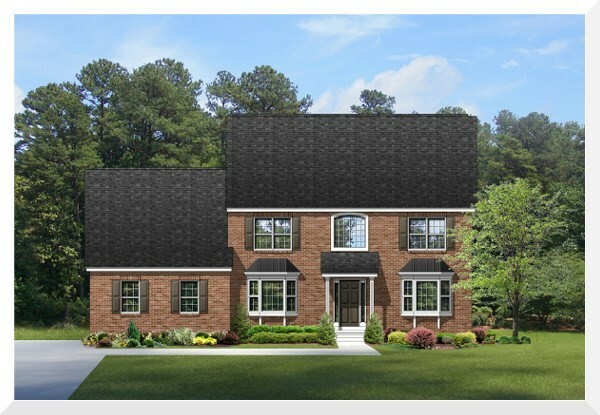 Ft. 4 Bedroom, 2 1/2 Bath Two Story with Eat-In Kitchen, Formal Dining Room and Living Room, Family Room, Separate Study, Full Unfinished Basement with Egress Window (lot permitting). Brick Front with a Two Car Garage and a Rear Deck.